Fall is arguably the most beautiful time of year. The air is crisp and fresh. The sun is shining, and the leaves create a colorful tapestry that rival any work of art. Some areas of the country are particularly lovely this time of year, and—if you have the time—are worth the journey to explore. Here are seven unique places to visit this time of year. Ithaca is a city on Cayuga Lake in New York’s Finger Lakes region. 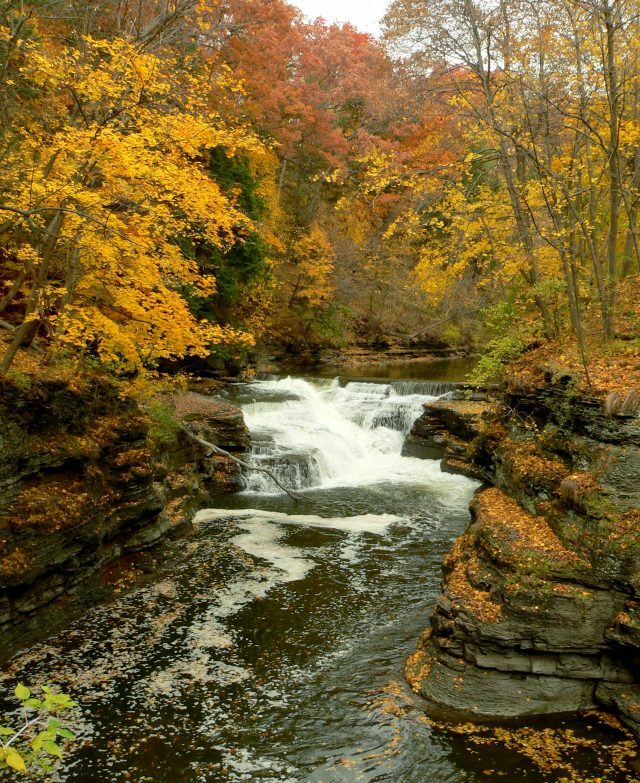 You may have heard of the location’s popular motto, “Ithaca is gorges,” a play on words that pays homage to the beautiful gorges and waterfalls abundant in the area. 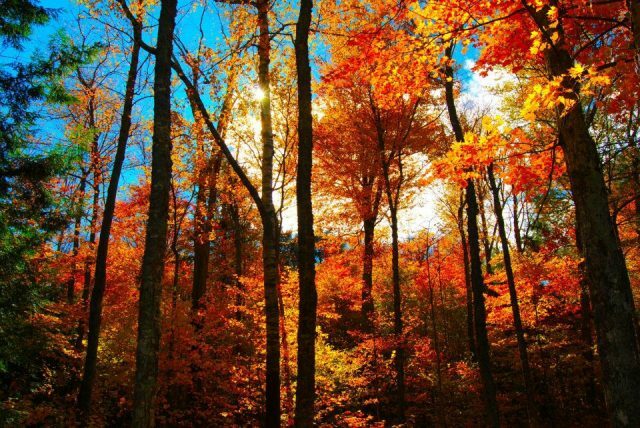 Though the locale sees some rather harsh winters, it’s natural beauty shines during the fall months. Ithaca has many nature trails to explore as well as beautiful orchards and farmer’s markets. Ithaca is also home to Cornell University. Spend time exploring the campus, which is replete with gorgeous architecture and beautiful outdoor landscapes. Savor a bite at Ithaca Bakery then pay a visit to Gourdlandia where you can learn about, grow, and even make arts and crafts from gourds. Be sure to check out the site’s visiting hours or call if you plan on visiting on a weekend. Up for a little adventure? Then head to the Adirondacks, a mountainous region in New York. 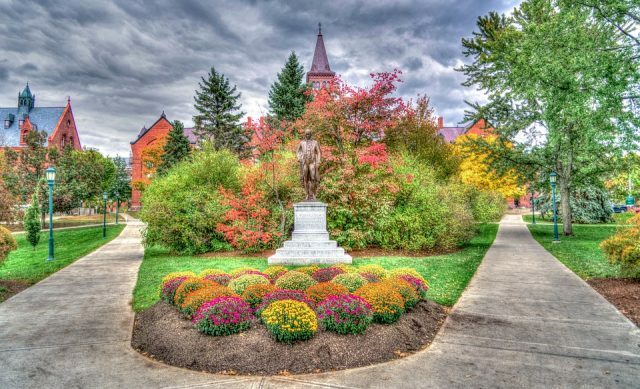 The Adirondacks Regions offer gorgeous views year-round, but fall is when it really shines. From canoeing and kayaking to hiking and diving to sunken shipwrecks, the area is a wonderland for thrill-seekers. There are also many fall festivals and activities, including the FitFest 5K, Oktoberfest, and the Boo2You, a Halloween Block Party along the region’s Candy Lane. Burlington is one of those cities that seems as though it were made for fall. In addition to numerous fall festivals, pumpkin patches, apple orchards, cider mills, and corn mazes, the area is also home to the “Haunted Forest,” Vermont’s longest running and most popular Halloween event. Take a drive along Route 108 through Smuggler’s Notch for some truly beautiful fall foliage and natural landscapes. The area also offers camping, hiking, and mountain climbing. Plus, what’s a family trip to Vermont without heading to a sugarhouse for some maple syrup. 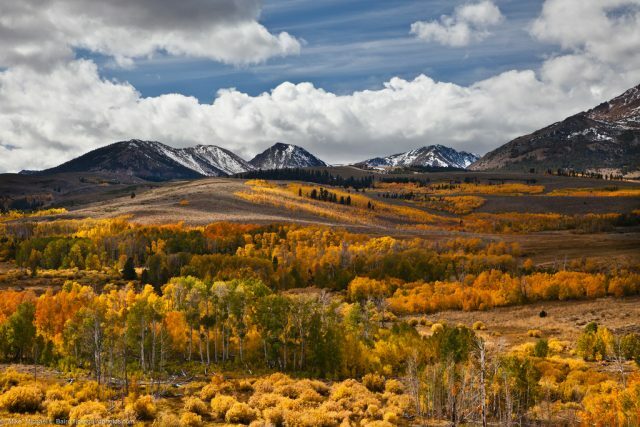 Aspen is best known as a ski town, but it’s a major contender in fall as well. Throughout September and October, the mountains are aglow with the bold reds and golds of the changing season. Visit the historic ghost town of Independence, 16 miles east of Aspen. The former bustling mining town now sits vacant and visitors today can view the remains of miner’s cabins, the Farewell Stamp Mill, Stables, and the General Store. A fall trip to the area also isn’t complete without a visit to Independence Pass to hike the Continental Divide. Additionally, there are several other quintessentially Aspen events happening this time of year, including the John Denver Celebration in mid-October. After you’ve worked up an appetite, refuel at the Bamboo Bear Restaurant, which offers affordable, family-friendly Asian fare and is a previous winner of the Chef of the Year Award from Aspen Ski Company (2015-16). If you’re looking for a truly historic town rich in fall spirit that’s also a little spooky, then head to Salem. 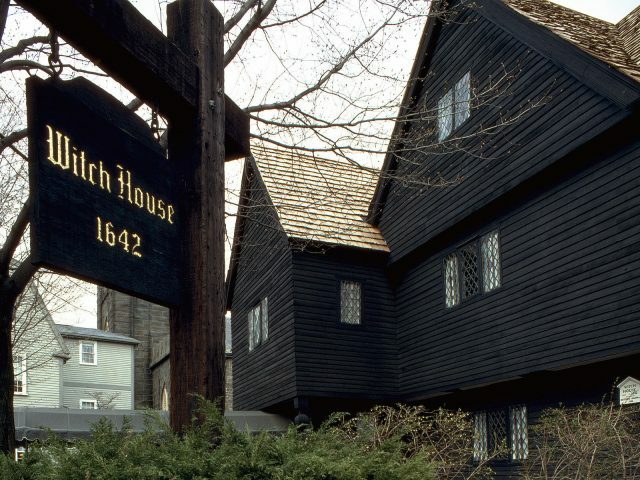 The area is best known for the Salem Witch Trials of the 17th Century, a piece of history that comes alive every October. Browse Salem’s Haunted Happenings Guide for the full lineup of family-friendly fun, which includes “Wicked Wednesdays,” The Great Salem Pumpkin Walk, Witch City 5K, spooky film screenings, themed tea tastings, and more. Museums and other attractions tell the haunting history of Salem and even the history of Halloween. Stay in one of the area’s landmark hotels and experience a taste of Salem at restaurants such as the Howling Wolf Taqueria, Jolie Tea Company, and Ugly Mug Diner. With picturesque cobblestone roads and stunning Gothic cathedrals, enchanting Montreal feels a like a fairytale come to life. It boasts a thriving arts and theater culture and is home to many museums and family-friendly attractions. Visit Montreal’s Botanical Garden from September 7th to October 31st for its Gardens of Light attraction—a stunning autumn event that sets the Garden’s grounds aglow in festive lighting. See the stunning Notre Dame-Basilica, which offers self and guided tours of its majestic interior. 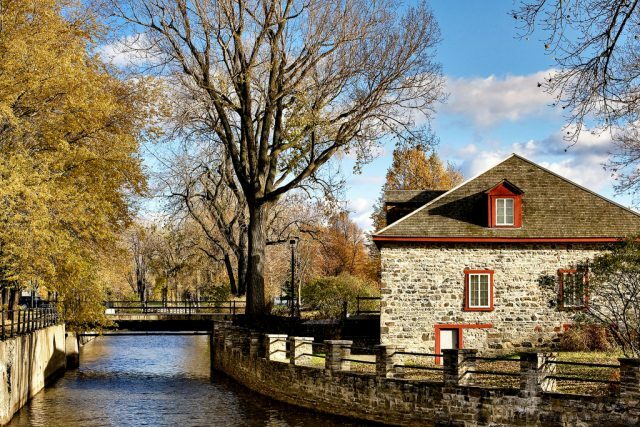 Fall is also the perfect time to explore Montreal’s Mount Royal and surrounding park system. After you’ve worked up an appetite, stop for a warm pretzel at Bretzel & Compagnie or take one of Montreal’s unique food tours. The summer months are peak tourist season in Alaska, but fall is still a wonderful time to visit. 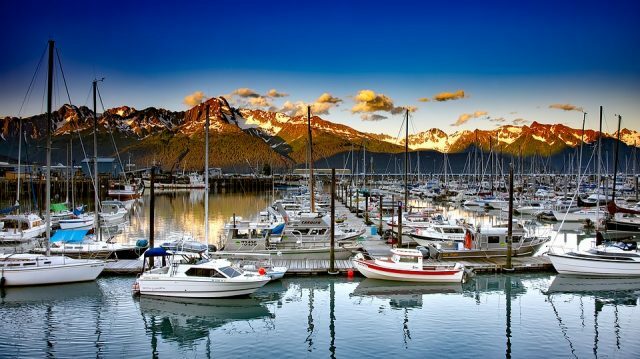 Seward is a picturesque seaside village. Though bustling during the summer, it also offers unique scenery and attractions in the fall. Day cruises in the area run through mid-October. Hiking trails remain open throughout the season, and access to Exit Glacier is typically open until November. Be sure to check online for any weather or hazard alerts before visiting. Seward is also the gateway to Kenai Fjords National Park, which offers spectacular hiking and views this time of year. 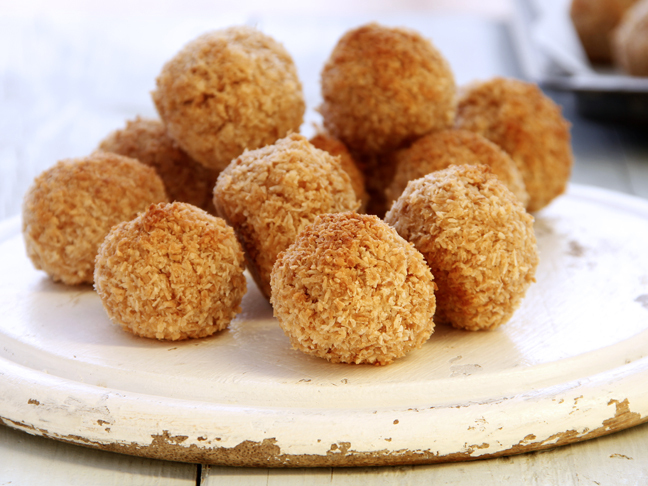 For dinner, sample the seasonal offerings at Chinooks—just be sure to check their hours before you go! What are some of your favorite fall travel spots? Candace is a practicing attorney, working parents advocate, freelance writer, and proud mom. 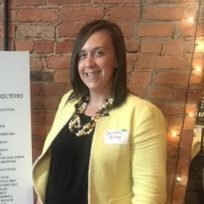 Her legal practice focuses on workers' rights. Her writing has been featured on Fairygodboss, Scary Mommy, Her View From Home, Reality Moms, Sammiches & Psych Meds, and other sites around the web. She can be found writing about law, motherhood, and more on her blog as The Mom at Law. She can also be found on Facebook, Twitter, Instagram, and Pinterest.